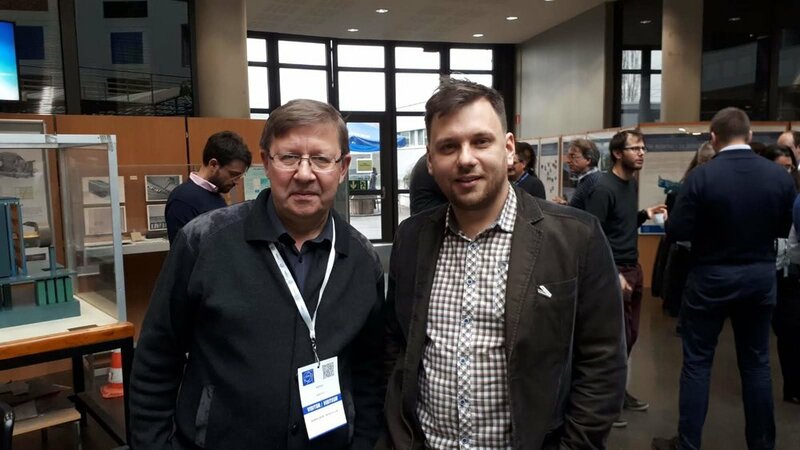 Anatoli Popov presented the results of his research on “Modeling of F-type centers thermal annealing in particle irradiated and thermochemically reduced binary and complex oxides”. Since 2017 ISSP UL is a partner of CCC. Crystal Clear Collaboration is an international platform active on research and development on inorganic scintillation materials for novel ionizing radiation detectors, for high-energy physics, medical imaging and industrial applications (https://crystalclear.web.cern.ch/crystalclear/).